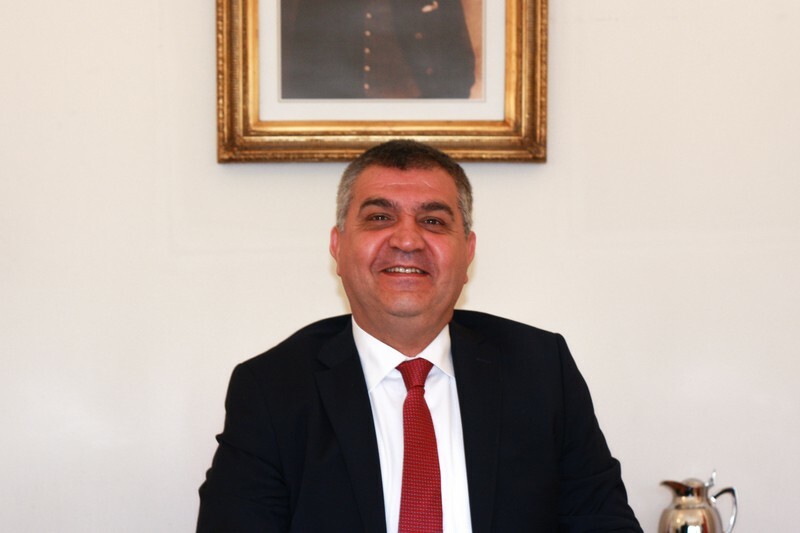 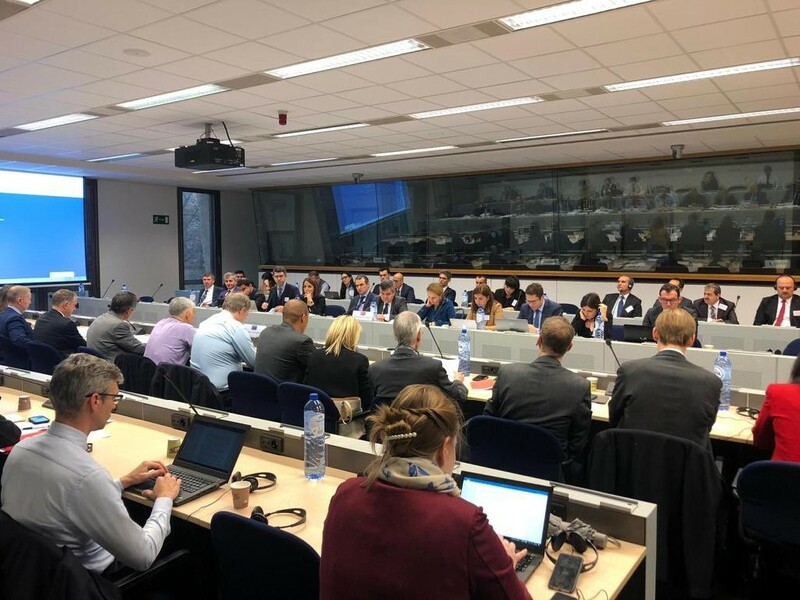 The 126th Turkey-EU Association Committee Meeting was held under the co-chairmanship of Deputy Minister of Foreign Affairs and Director for EU Affairs Ambassador Faruk Kaymakcı in Brussels, Belgium. 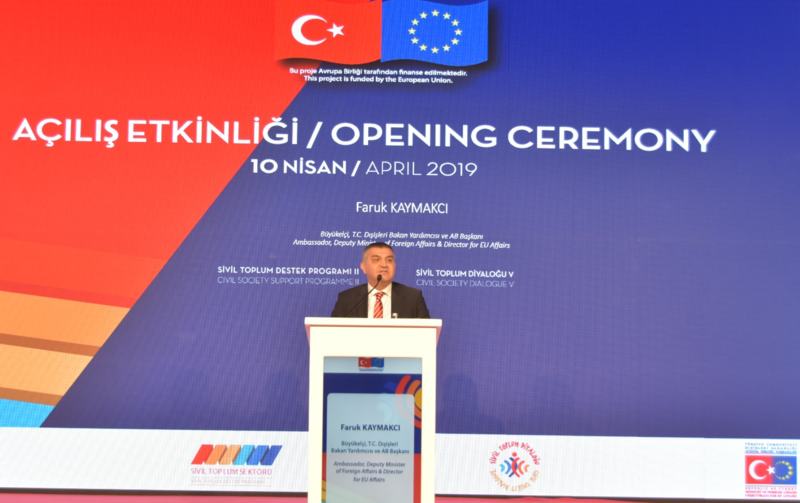 The Association Committee is the highest bureaucratic organ of the Ankara Agreement, which was signed in 1963 and establishes an association between Turkey and the EU. 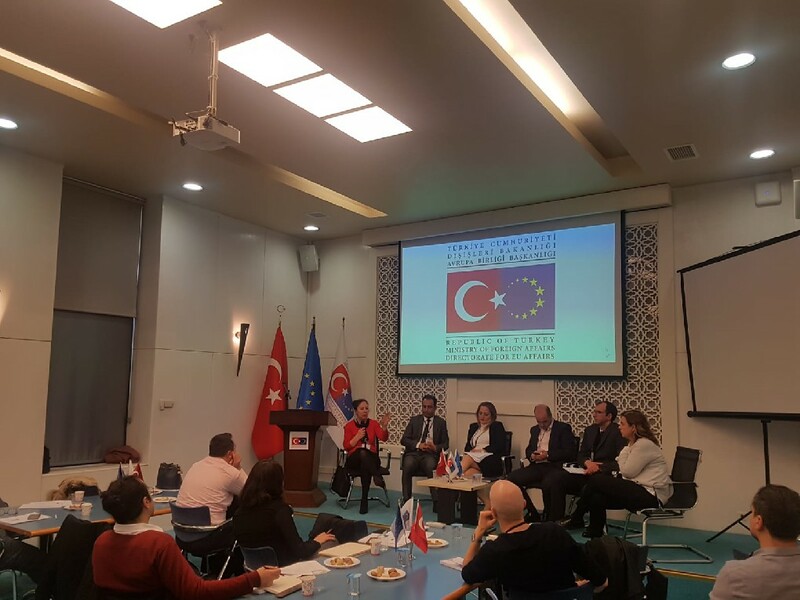 The meeting was attended by the representatives of the Turkish public institutions and the officials from EU member states, the EU Council, European Commission and European External Action Service. 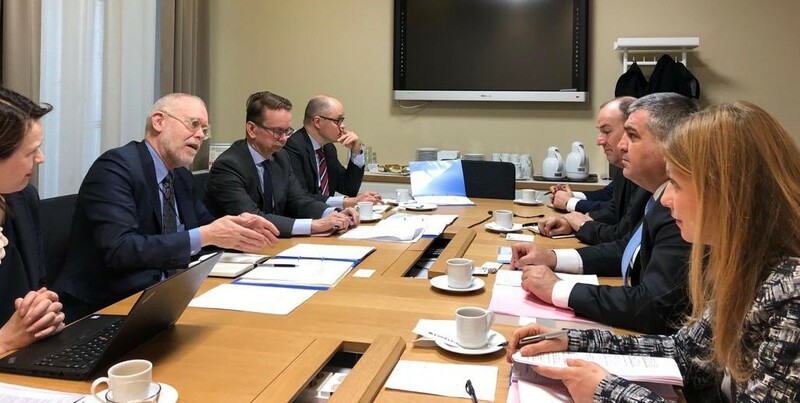 During the meeting, the Committee discussed latest developments in Turkey’s EU accession process, financial cooperation, visa liberalization process, counter-terrorism, update of the Customs Union, cooperation in the fields of transport and energy in detail.